This is the black wired Handshoe ergonomic mouse, left handed, medium size, with BlueRay tracking and light click buttons. 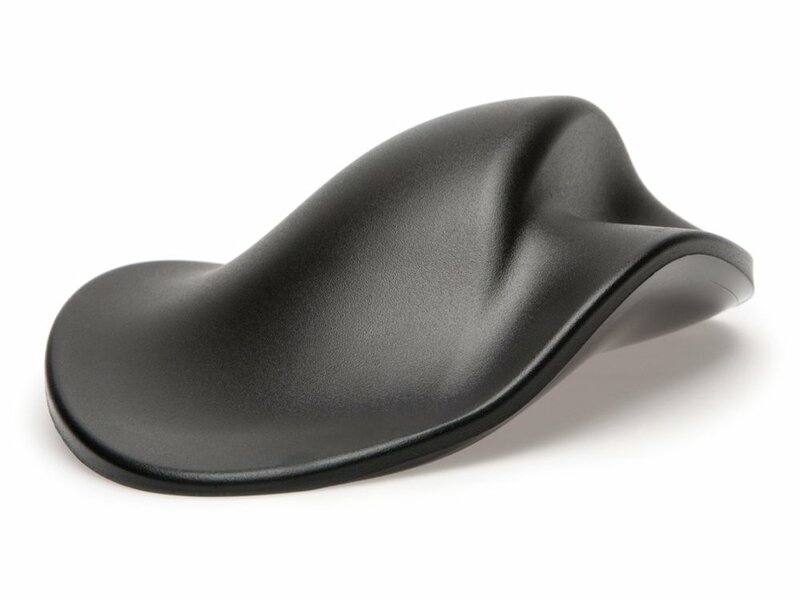 The HandShoe Mouse was developed to address the ergonomic issues found with both standard and vertical mice. Support of your hand and fingers prevents gripping and pinching and your arm is supported at the ideal angle of 25-30 degrees which makes sure your forearm is completely relaxed. However excellent the functionality of the standard computer mouse, we all use it with great ease, most of the time it is too small for the hand, while its shape forces your hand and fingers in an unnatural gripping position. It lacks comfort and the gripping and pinching, as well as the hovering of your fingers above the mouse buttons are the major sources of complaints which may lead to Repetitive Strain Injury (RSI) or Carpal Tunnel Syndrome. 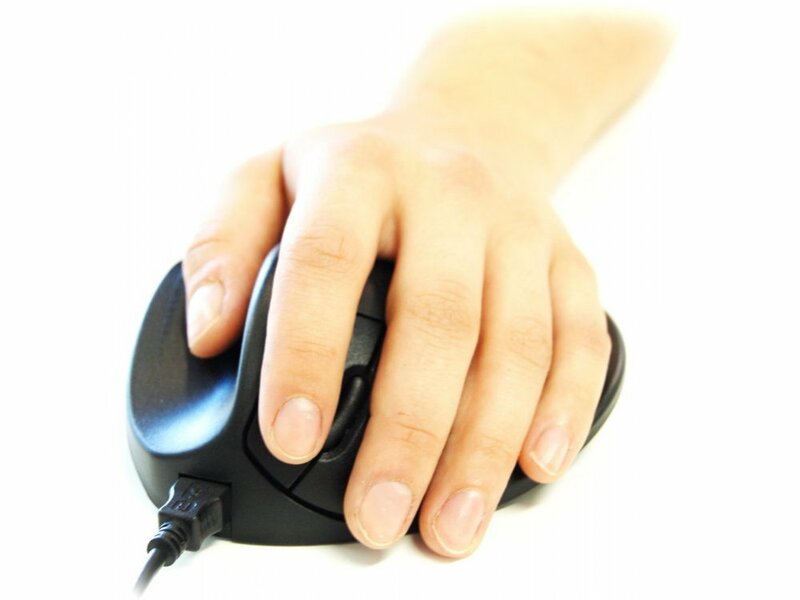 Research teams have also tested a vertical mouse and found that gripping and pinching of a vertical mouse is still a potential source of RSI or Carpal Tunnel Syndrome. Another medical university found that with a vertical mouse the "interosseous membrane" is extremely taut ("stressed") which also may lead to complaints. 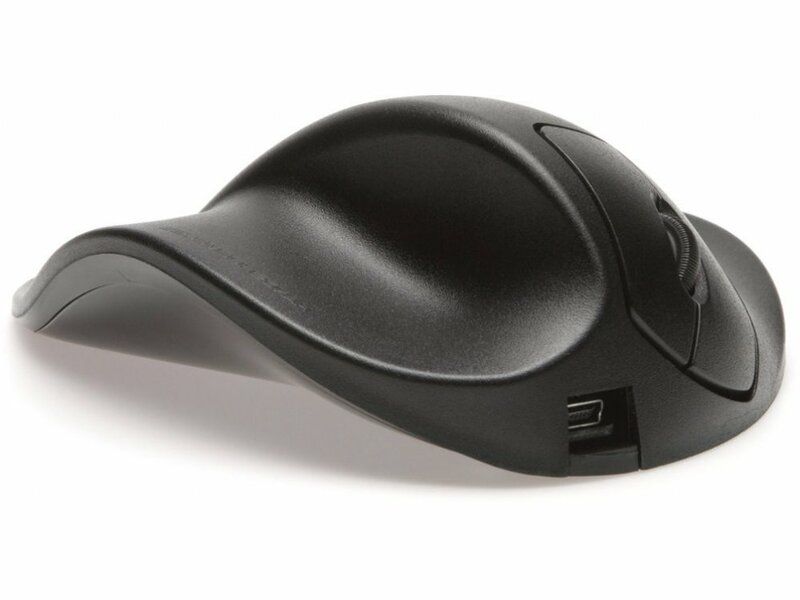 So, you will understand that the HandShoe Mouse is the latest technology in the Evolution of the computer mouse. 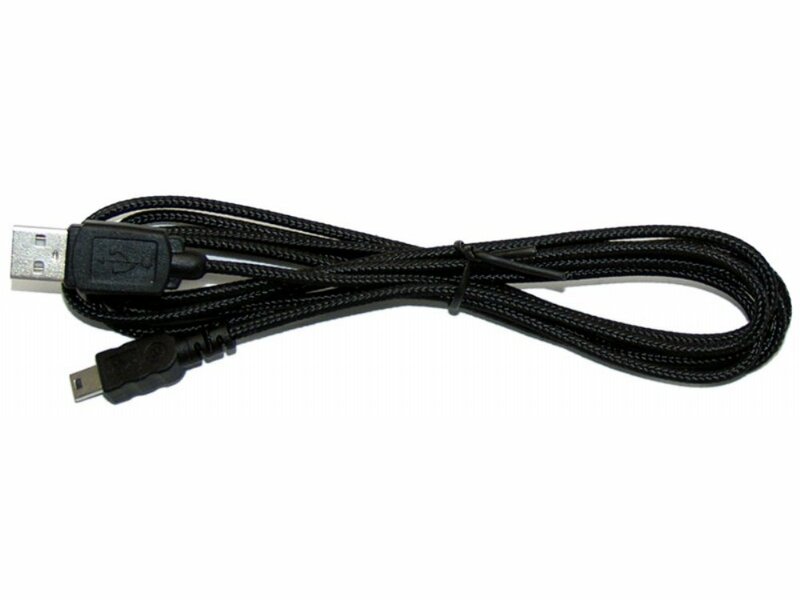 Contents:- Handshoe mouse, detachable braided cable, draw string carry bag and user guide.